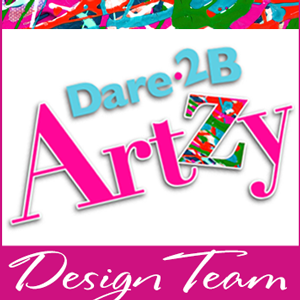 The strips of paper are from the Dare 2B Artzy, Artzy Doodles Collection. Gorgeous!! 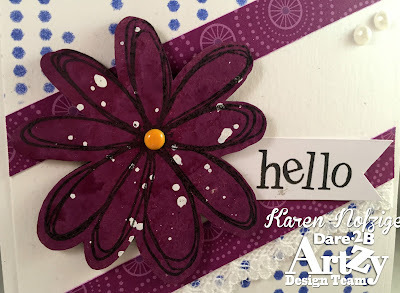 I love the pretty background and flower. Stunning job!